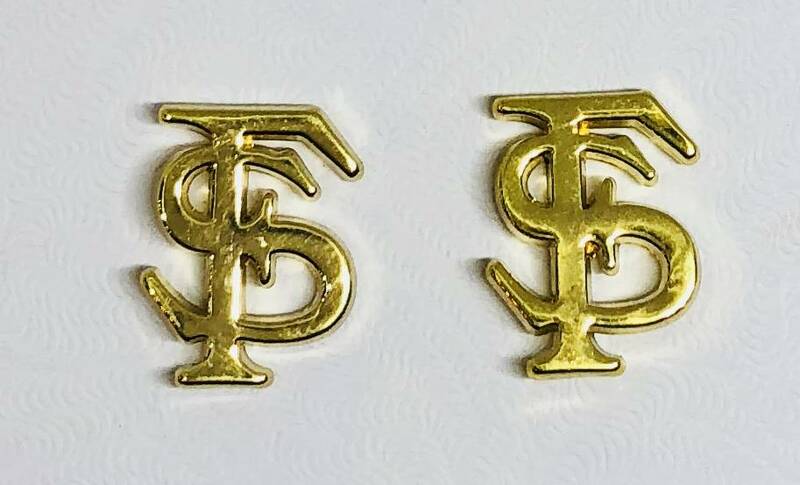 Florida State University (FSU) Logo earrings. Gold tone. Perfect for Noles fans.